A phone with a built in radiation detector! 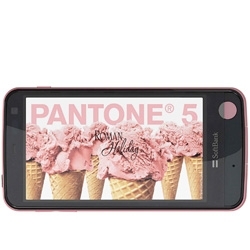 The Pantone 5 107SH Android phone by Sharp for Softbank. 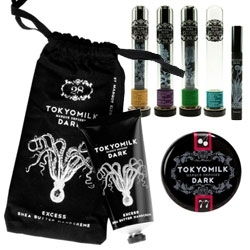 FEATUREDTokyo Milk Dark Femme Fatale and Fate & Fortune collections have incredible packaging and point of sale displays... and smell great as well! 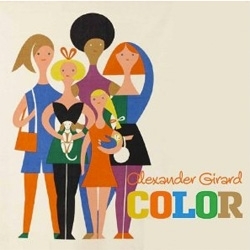 Alexander Girard Color board book from Ammo Books celebrates the vivid, playful, sophisticated world of 20th century design icon who created iconic textile designs for Herman Miller. 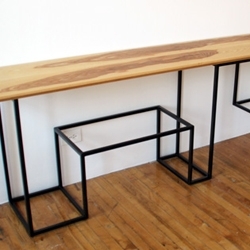 Snare Tables consist of a frame with three equal profiles and a hand turned bowls made from either natural or black stained solid chestnut, designed by Warm. 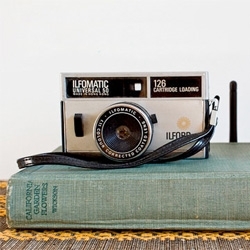 How to make a book cover disguise for your wireless router. 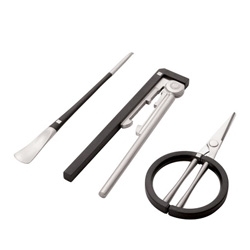 Interesting Seafood set of cutlery designed by Wong Chi-Fung for Jia. 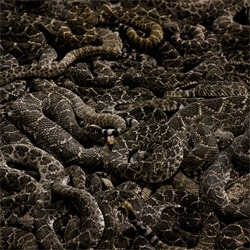 'Rattlesnakes' a photo series by Matt Rainwaters. 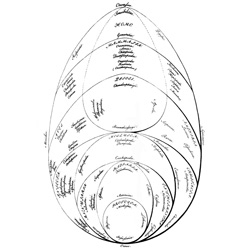 'Trees of Life: A Visual History of Evolution', a beautiful collection of 230 tree-like branching diagrams, culled from 450 years of mankind’s visual curiosity about the living world and our quest to understand the complex ecosystem. 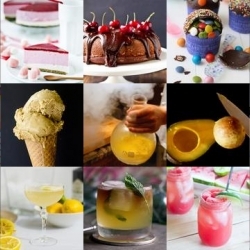 FEATUREDPiñata cupcakes, freezing olive oil and the Strawberry Rhubarb Shrub are all part of this week’s roundup from Tasteologie and Liqurious. 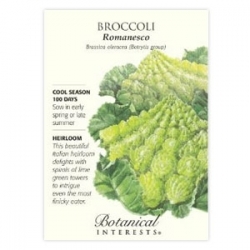 The stunningly beautiful Romanesco Broccoli with mesmerizing fractal like growth... you can get heirloom seeds to grow your own! RoboSpider, just one of Wired's menagerie of robot animals. 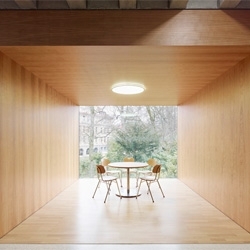 Mörike Gymnasium by Klumpp + Klumpp in southern Germany. 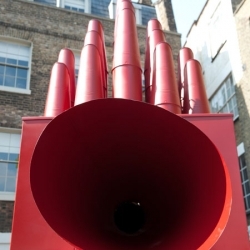 I Wish I Said Hello is a street art project aiming to take the Missed Connections network back to the public space. 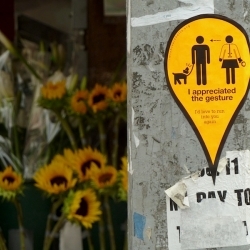 Stickers are created from Cragislist stories and pasted at the physical location where they happened. 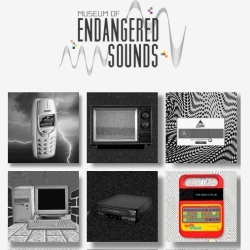 This Museum of Endangered Sounds was conceived to preserve the sounds made famous by old electronics equipment. 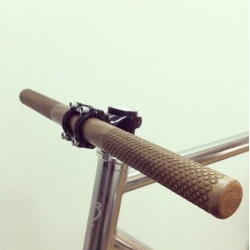 Laser engraved walnut bicycle handlebar made by laser cut studio in Helsinki. 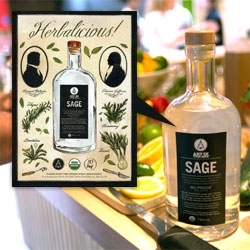 FEATUREDArt In The Age's newest spirit: SAGE! It's a delicious follow up to Root, Snap, Rhuby... and take a peek into its organic distillery, GreenBar Collective in downtown LA! The copper still it's made in is a work of art. Who Do You Know Game. 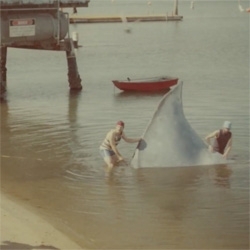 A new fun WebGame that tells you how many of your Facebook friends you actually know. 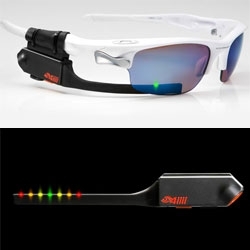 4iiii Sportiiiis Heads Up Display for Athletes ~ clip it to glasses, and it guides you with multi-colored LEDs. A simple tap of the unit gives you a verbal update on your current performance and can be programmed to visually respond to data from ANT+ devices. 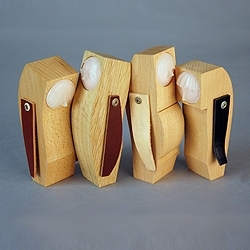 By choosing the theme of family Mani Zamani would like to reach a wider audience and tell a story to both adults and children through these wooden figurines. 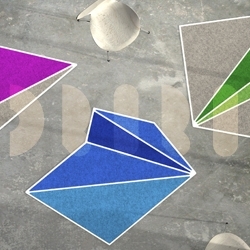 ORIRI is a grid based carpet system for unusual polygon carpets, made of 100% wool felt and natural cork and it comes in many colors and forms. 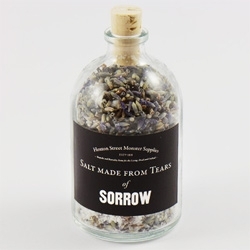 Salt Made From Tears ~ The range from Monster Supplies includes flavors of sorrow, laughter, chopping onions, and more! 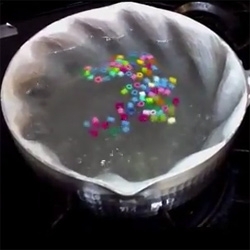 FEATUREDSelf Stirring Pot! 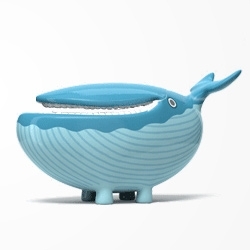 A cleverly designed pot that uses convection to constantly stir itself. 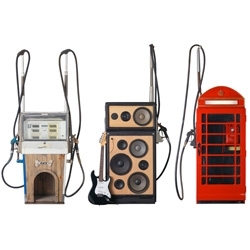 VIDEOThe new VW 'See Film Differently' campaign from Ivan Zacharias in collaboration with DDB London. 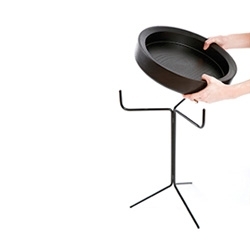 Fun info-graphic style and 'functional' illustrations from Tobatron. 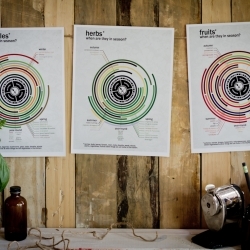 Produce Calendars, part of Chasing Delicious: Kitchen 101, breaking down the seasonal availability of various fruits, vegetables and herbs. FEATUREDSculptures made from supersoakers, beauty in rotting vegetables and the sleek Lamborghini Ankonian are all part of this week’s roundup from NOTCOT.org. 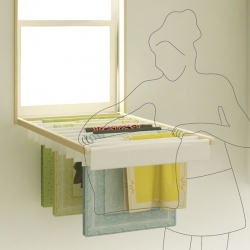 Blindry is a clever window blind that turns into a fold-down laundry rack for drying clothes indoors. 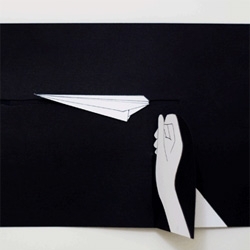 Designed by Kim Bobin and Ko Kyungeun. 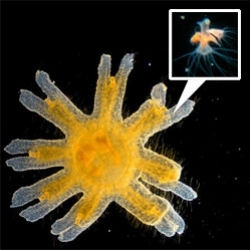 FEATUREDHow do you breed jellyfish? Here's a look at the breeding of Moon jellyfish (Aurelia aurita) at the Horniman Museum & Garden's Aquarium. 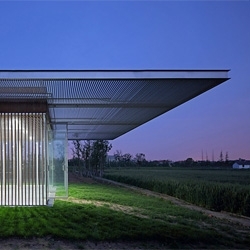 'Harvest Pavilion' by Vector Architects in Kunshan, China. 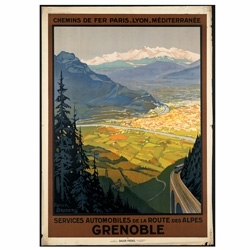 The Boston Public Library's Print Department is home to more than 350 vintage travel posters, most dating from the 1920s-1940s, the “Golden Age of Travel.” And you can purchase prints! 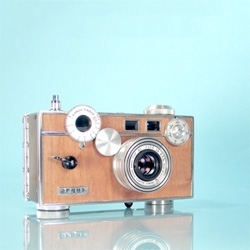 Ilott vintage cameras, loving restored classics. 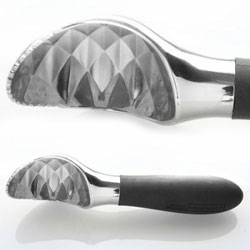 Amco Houseworks Serrated Ice Cream Scoop - nice faceted inner surface to keep the scoop from suctioning. 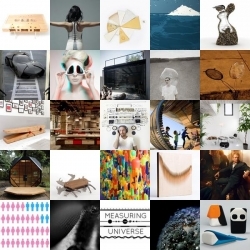 Wireframe series from studioellsworth and [lhooq] design. 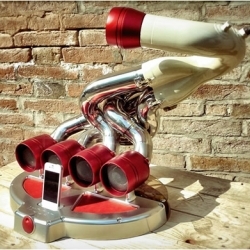 Ixoost is a unique Docking station made from old cars parts! 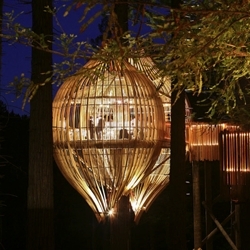 Yellow Treehouse Restaurant by Pacific Environments Architects. 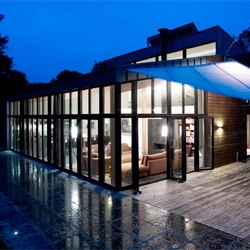 The tree-house concept is reminiscent of childhood dreams and playtime, fairy stories of enchantment and imagination. 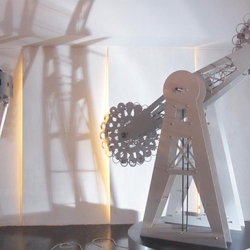 The Small Coal Man’s Travelling Theatre, by Aberrant Architecture. VIDEOGreat video realized by Stephane Benini for Clash Production of artistic discipline of Parkour through the stunning Luxembourg architecture. 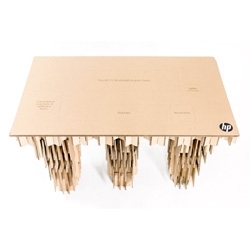 An HP Cardboard briefcase that becomes a cardboard workspace designed by GOODSTUPH. 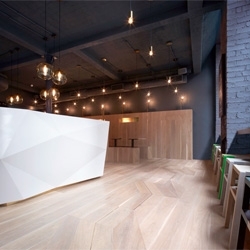 The beautiful Yoobi Sushi on Lexington in London's Soho designed by Gundry & Ducker Architecture Ltd. 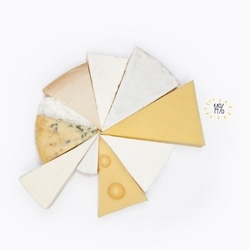 Fat or Fiction, the 'breaking down nutritional information bite by bite' from designers Anna Brooks, Christina Winkless and David Paul Rosser. 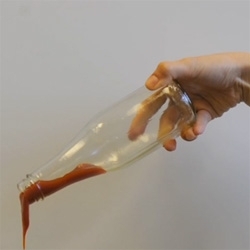 Liquiguide, a revolutionary super-slippery coating to liberate your ketchup developed by MIT. 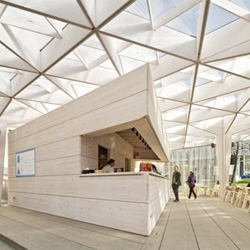 by Aalto University Wood Studio students. 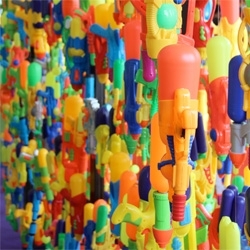 'Quantity has a quality in itself' by Douglas Young, artwork created from plastic water guns showcased recently at the Hong Kong Art Fair. 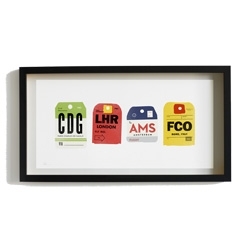 Pilot and Captain's playful collection of shirts, prints, and products, all inspired by the golden age of travel for the vagabond and patriot in us all. 'Villa Renesse II' by Jack Hoogeboom, Sealand, The Netherlands.